On May 9th, Panama will play host to the epicenter of one of the biggest birding events in history. On this date, a group of birders from the Cornell Lab of Ornithology along with Carlos Bethancourt, one of the head guides from the Canopy Tower, will see how many bird species they can identify in 24 hours. Any bird species identified by sight or sound can be counted and although they haven’t stated how many they hope to get, who knows, maybe they will break the current Big Day record of 354 species. This was set in Peru just last year by a team from LSU and although it would be very tough to beat, Panama is a pretty good place to try! The proximity of quality rainforest habitat, high number of bird species, and good infrastructure definitely make Panama a good contender for a record breaking Big Day attempt. While the Cornell team would probably like nothing more than spending 24 hours of constant birding in Panama, they are also doing it for a good reason. Their stated goal is “to raise $500,000 for conservation and with help from birders everywhere, to collectively tally 4,000 of the world’s bird species in a single day”. That’s right, they also encourage birders throughout the globe to get outside and watch birds on May 9th, and submit the results to eBird. By the number of birding associations and countries involved, it looks as if their call to action has been heard! It will be interesting to see how many species are recorded by well organized attempts in the bird-rich countires of Peru, Brazil, and Colombia, as well as by the 20 plus groups of birders covering most areas in Panama. 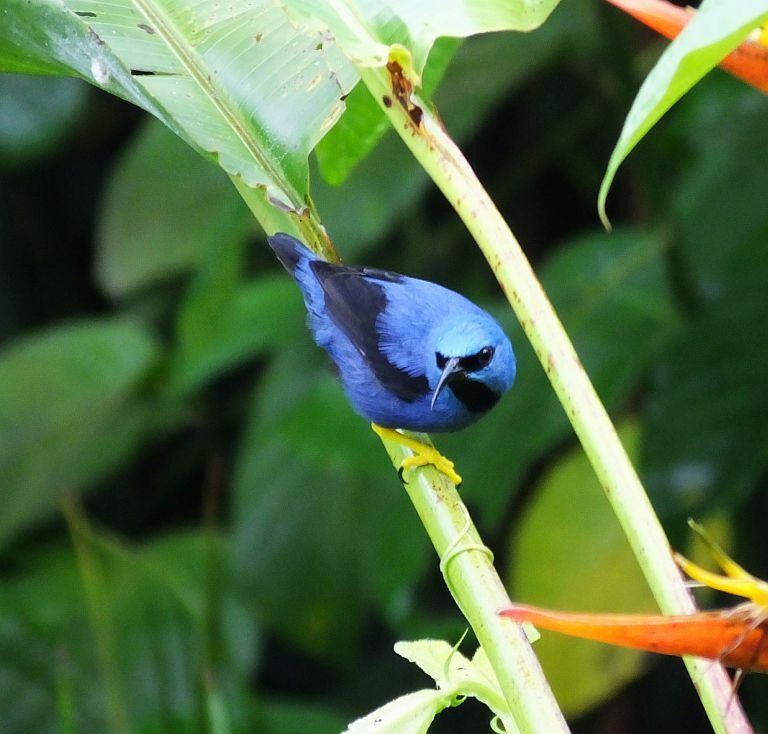 Costa Rica should also be well represented by birders in most parts of the country, including one small team birding from the foothills of the Caribbean slope all the way to the dry forests and coastal habitats of the Pacific. The birders in Costa Rica hope to record Shining Honeycreeper along with many other species. Will we record more than 4,000 species around the world? How many species will the Cornell team see? Which team will identify the most? We should know the results in a week! 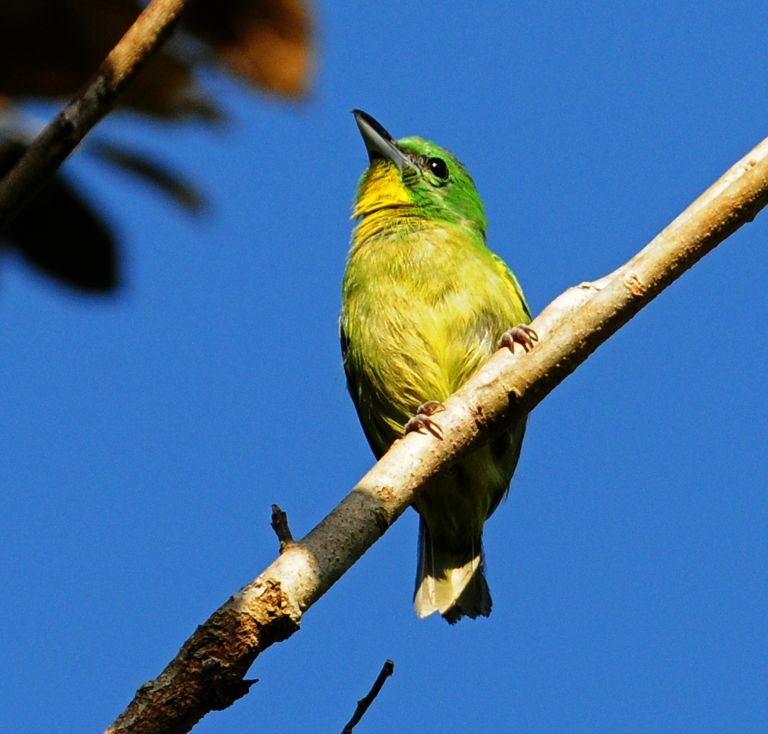 Although the expert team in Panama probably doesn’t even need a field guide to identify the birds they cross paths with, the Panama Birds Field Guide app can help other birders identify more than 700 species on the Panama list. Try the lite version for free!